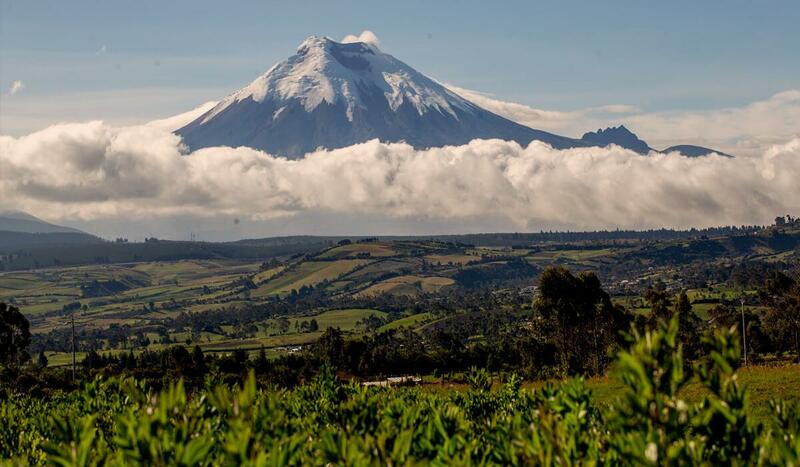 Ecuador is the country of four worlds in the middle of the world. Here you’ll find the Galapagos, the Pacific Coast, the Andes and the Amazon, all in close proximity. It’s an unbelievably diverse and contrasting land that packs a huge amount into an incredibly small area – it’s only the size of Colorado State or Great Britain. Measured by square mile, Ecuador is the world’s most biodiverse country – and a brilliant place for adventures in culture and nature. Below, you’ll find a range of free guides we’ve produced to help you get to know the country better and plan your visit. They’re full of tips and advice for making the most of your time, from attractions, routes, hiking, biking, rafting and surfing, as well containing plenty of info on travelling safe and what to eat where. 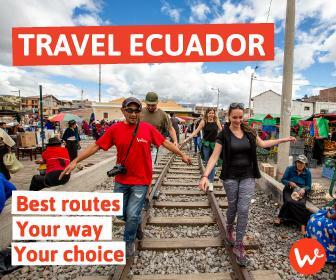 We hope you’ll find the guides useful for your trip to Ecuador, with any luck aboard the Wanderbus, the country’s first and only hop on, hop off travel option. Do send us your feedback! Journalist, wanderer and feminist. Obsessed with books. In love with Ecuador and its hidden treasures. Ecuador group tours – are they worth it? 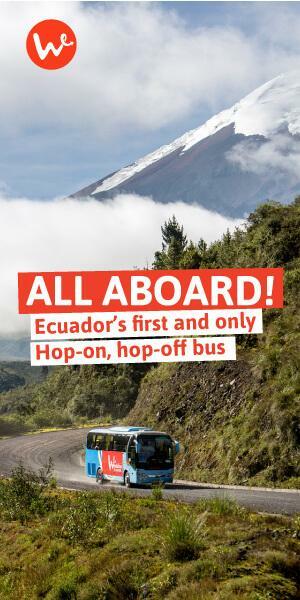 The first hop-on, hop-off bus for travel around Ecuador. Be wise, travel flexible! Valladolid N24-296 y Francisco Galavis. La Floresta, Quito EC.